A Personal Representative is the person whom has been appointed to manage one’s estate. 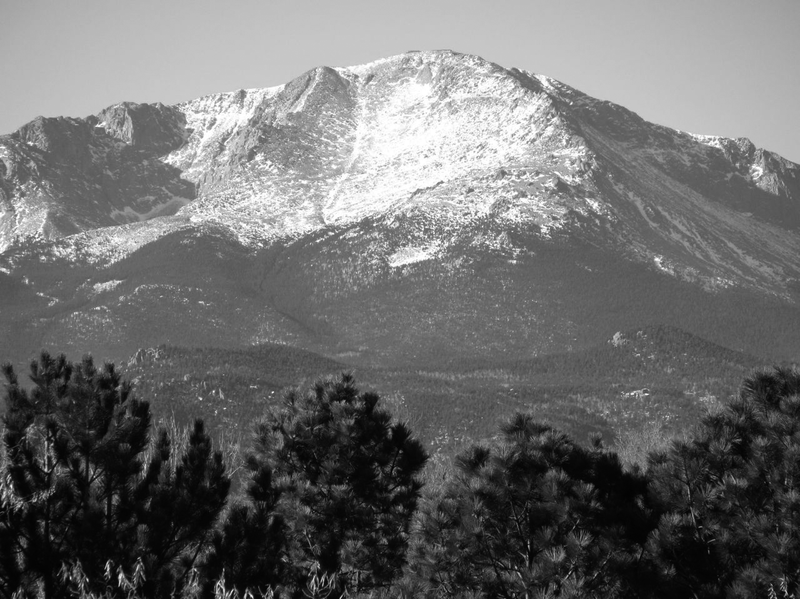 Pikes Peak Probate Services manages intestate and testate Estates. The Personal Representative will follow the Last Will and Testament for all the wishes and wants of the decedent. Power Of Attorney A power of attorney is a legal document that gives someone you choose the power to act in your place. In case you ever become mentally incapacitated, you’ll need what are known as “durable” powers of attorney for medical care and finances. Personal Representative In common law jurisdictions, a personal representative is either an executor for the estate of a deceased person who left a will or the administrator of an intestate estate.